Selection of cook books. These books have been chosen for their practical knowledge and the solutions that they can offer. This complete briefcase includes 6 tools needed for a professional job. 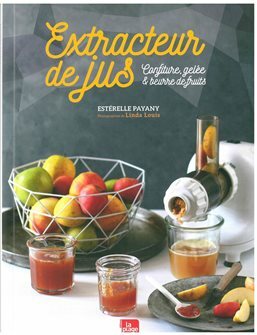 Juice extractor - Jam, jelly & fruit butter - Estérelle Payany - 72 color pages. 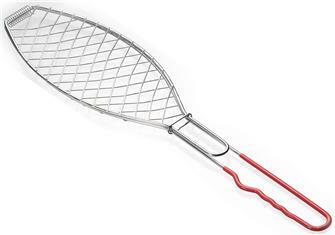 Jams with juice extractor, but also raisin, jellies, fruit butters, syrups and even a ketchup. Professional sharpener on gray suction cup. 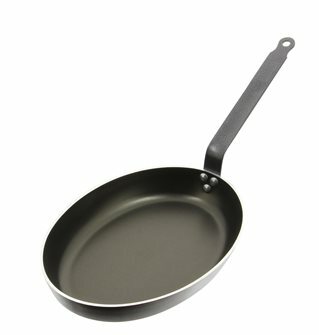 Induction nonstick oval fish pan 36 cm. 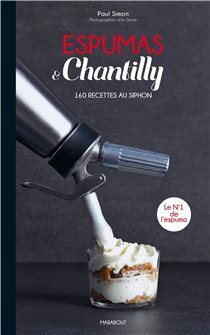 Espumas & Chantilly - P. Simon - 160 pages. 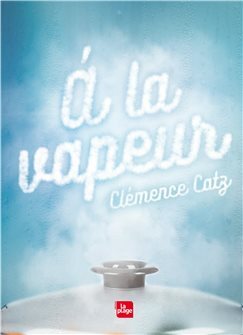 30 simple siphon recipes. 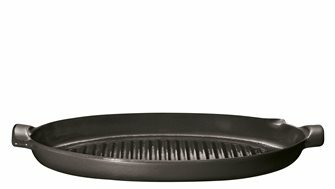 Steamed book 72 pages in color with 30 recipes for different type of cookers. 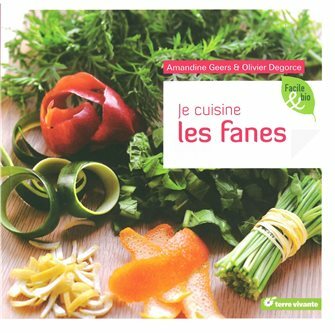 Livre sur 80 façons de cuisiner ses herbes aromatiques. 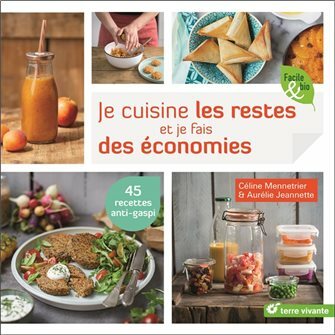 Recettes sur les boissons, les entrées, les plats principaux et les desserts. 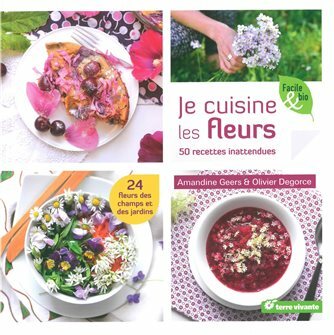 I cook the flowers - 50 unexpected recipes - A. Geers and O. Degorce. Book of 132 color illustrated pages. 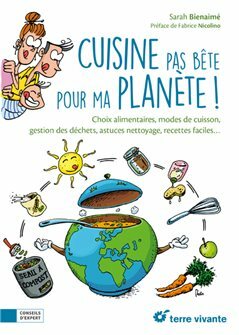 Food not stupid for my planet, Sarah Bienaimé - 144 pages. 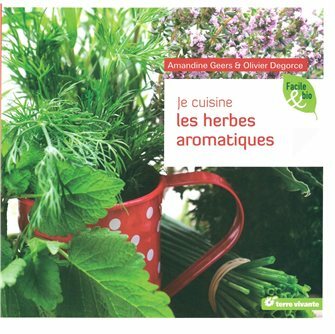 I cook aromatic herbs - A. Geers and O. Degorce. Book of 96 color illustrated pages. Healthy, tasty, nutritional, aromatic herbs are preserved and can decorate our dishes in a surprising way. Discover how. 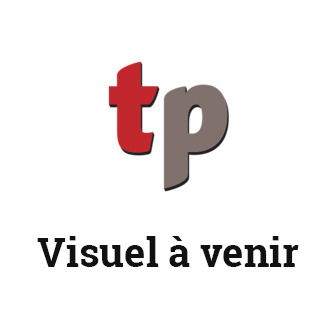 I cook the tops - A. Geers and O. Degorce. Book of 96 color illustrated pages. Radish steaks, turnips, onions, mushrooms or even zucchini peelings, instead of throwing them away, find out how to cook them! 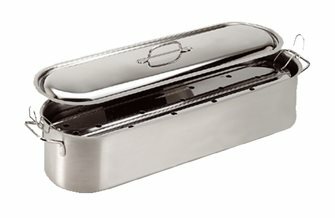 I cook leftovers and I save money, C. Mennetrier, A. Jeannette, 118 pages in color.